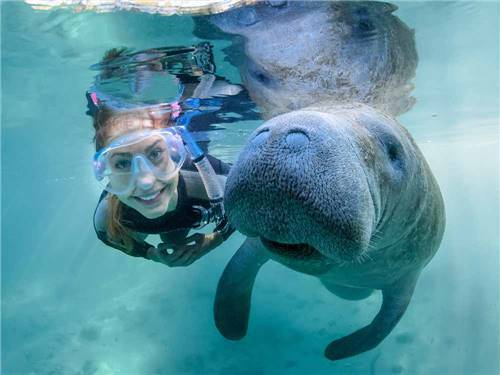 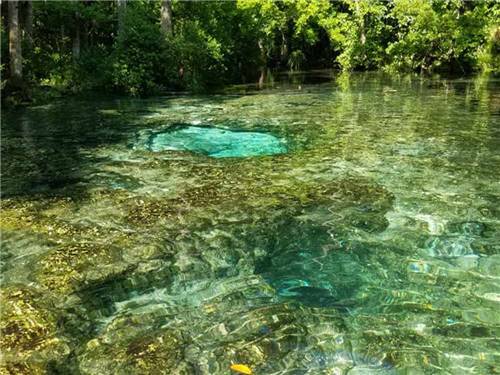 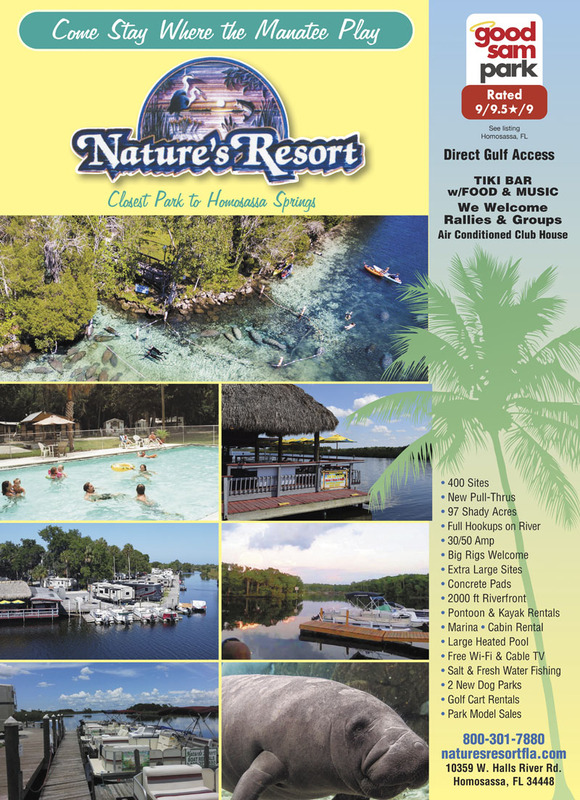 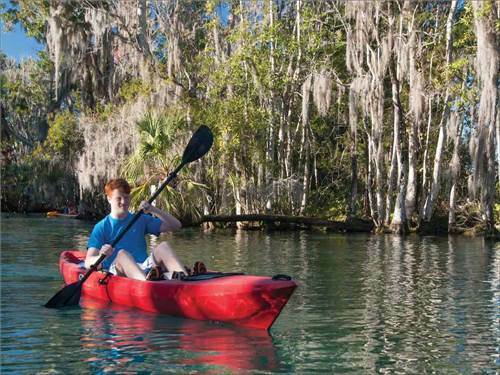 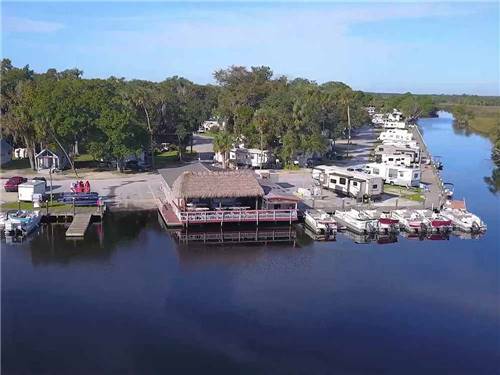 We found 16 Results for "crystal river, FL"
This central Florida gem has a state park feel with a fun and relaxing atmosphere perfect for the whole family! 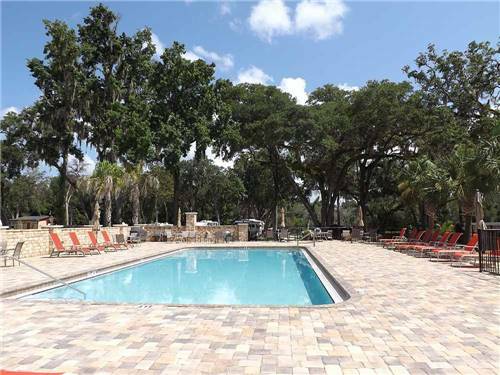 Spend some time at the screened-in swimming pool, participate in seasonal activities or explore the local area. 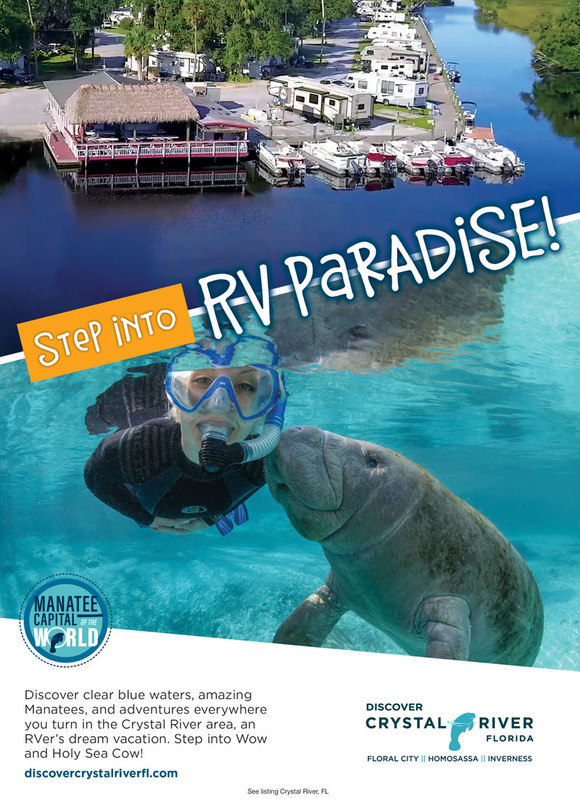 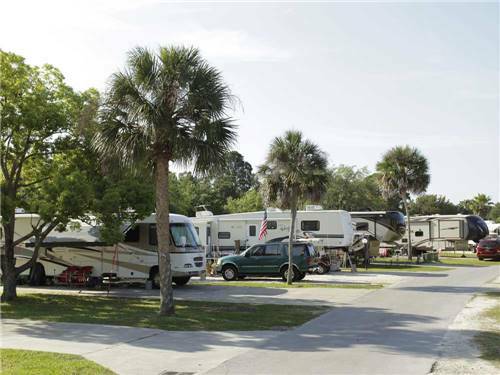 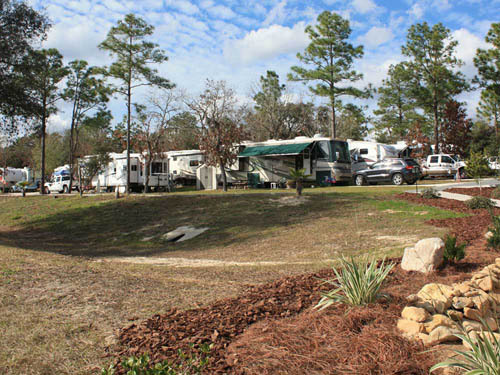 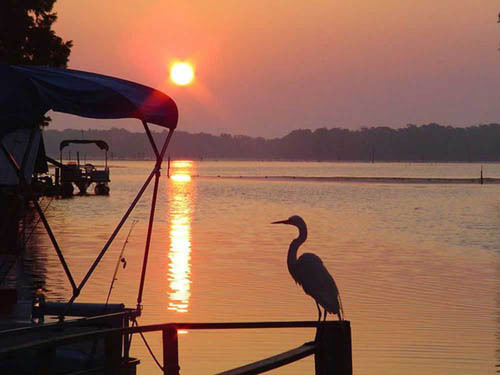 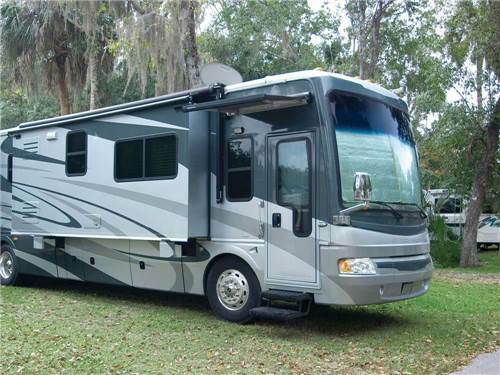 Gulf Coast RV Resort provides the perfect getaway for those looking for a tranquil and peaceful setting along the famous Nature Coast of Florida. 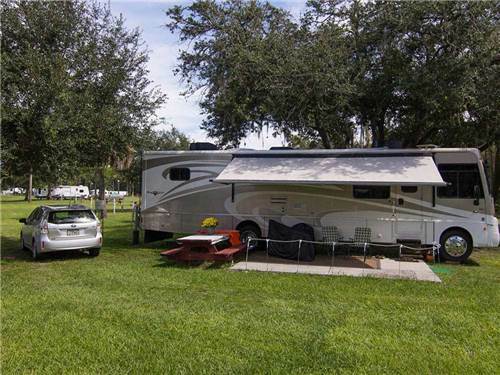 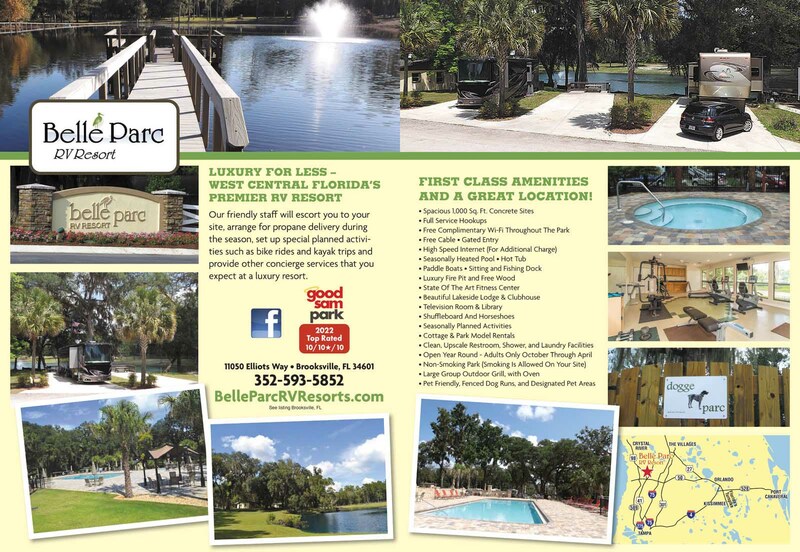 Enjoy large sites with full hookups, a heated pool and so much more!